Hey Dallas! Medieval Times Needs Your Help To Cure Childhood Cancer! You are here: Home / Sponsored / Hey Dallas! 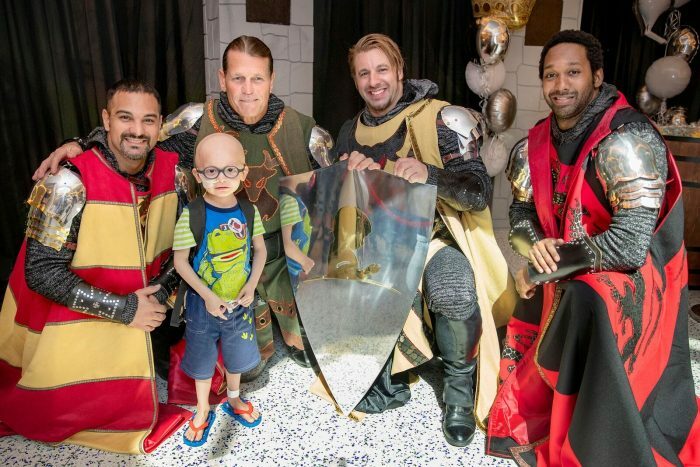 Medieval Times Needs Your Help To Cure Childhood Cancer! Medieval Times Hosts St. Jude’s Benefit Show! Medieval Times sent me 2 tickets to share this press release with you.